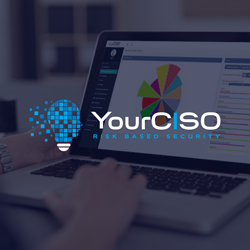 Providing information security and risk management services to small and medium sized businesses (SMB) is very different from selling security products to the Fortune 100. SMBs need a partner they can rely on that has experienced managers, certified expert analysts and consultants that are readily available to offer assistance and advice. In our experience many SMBs have unknown gaps in their security processes. This lack of security, along with the inability to fund a full time security expert makes SMBs a higher risk for a data breach. 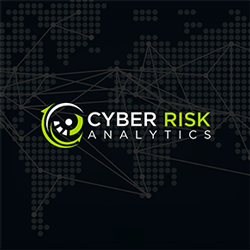 Our approach focuses on designing and providing advisory services based on the specific security risks impacting your organization. 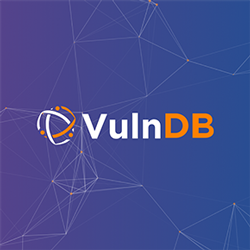 We have access to an extensive database of breach information to enable us to devise the right security services to address the specific threats and vulnerabilities most probable in your industry. 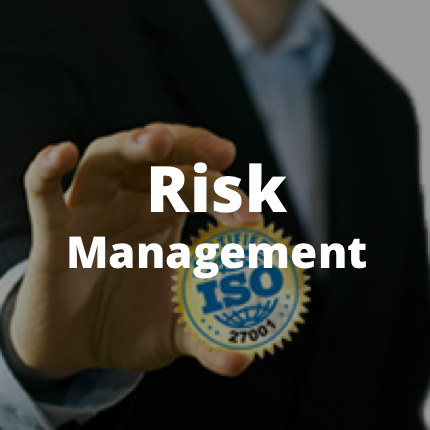 The goal is to work with your organization to identify and mitigate your risks while moving your organization to a higher level of security and compliance with relevant regulations and standards such as FFIEC, HIPAA, HITECH, GLBA, PCI DSS, FISMA, 201 CMR 17 and ISO/IEC 27001:2005. Risk Based Security offers a number of solutions designed to address the special needs of Small/Medium Businesses as described below.